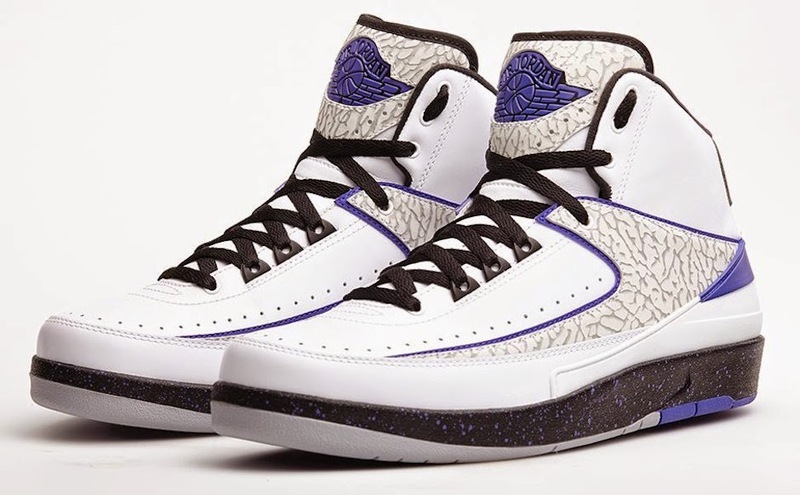 Suite160 Las Vegas: AIR JORDAN 2 RETRO "DARK CONCORD"
LAUNCHING SATURDAY, MAY 10TH, THE CLASSIC AIR JORDAN 2 RETURNS IN A DARK CONCORD SILHOUETTE. 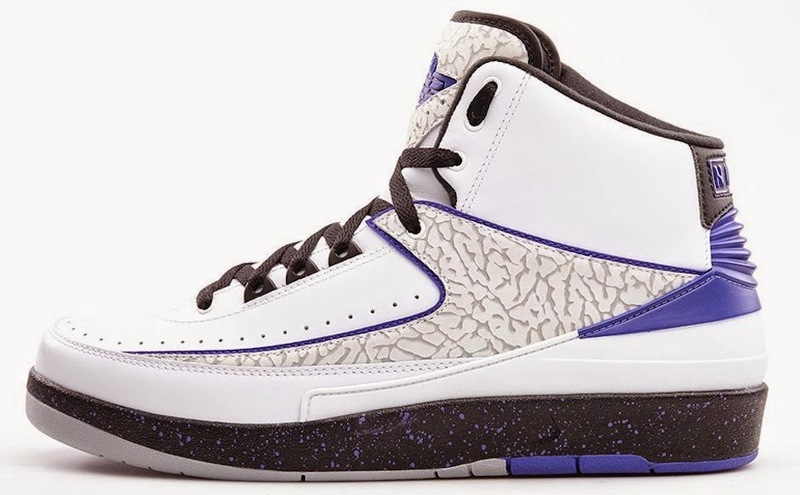 THIS AJ2 FEATURES THE TIMELESS ELEPHANT PRINT FOUND ON THE AJ3, THE SUBTLE PAINT SPLATTER FOUND ON THE AJ4, IN THE INFAMOUS AJ11 DARK CONCORD COLORWAY. 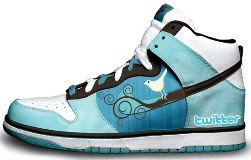 THESE ARE A GREAT REMIX TO THE GRAIL-SETTING ORIGINAL, AND A MUST HAVE FOR 2014.